The first weekend in February and the first sunny day after nearly two months of gray and clouds. And the first wine festival in Obrenovac, a small town 40 kilometers away from Belgrade. 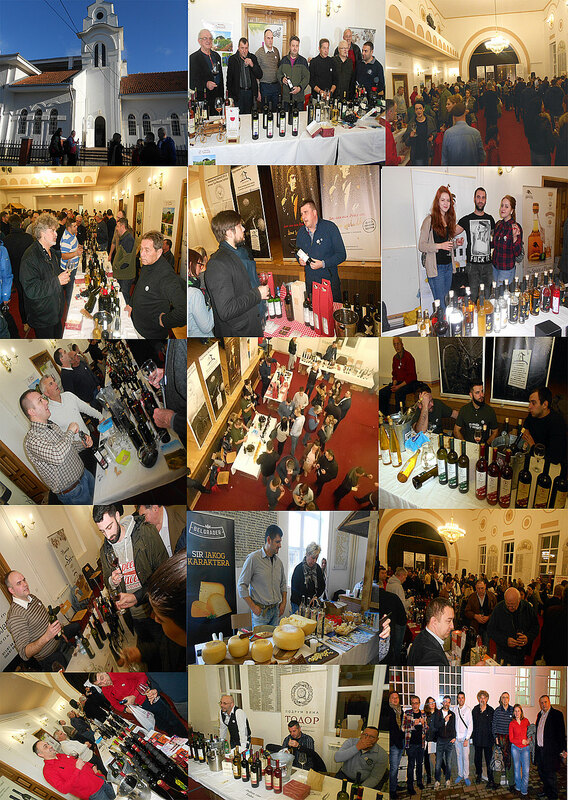 Nice and relaxed atmosphere, good selection of exhibitors, 17 wineries, two very good distilleries a few l producers of local food, enough for a very good gastronomic experience. Judging from the reactions of those present it was very successful wine event. Festival is organized with the help and produced by Win Jam and Mr. Vladan Stanojlovic , big TNX to them for the invitation.